It’s been a busy spell for jailbreak releases! We’ve had iOS 11 tools from the Electra team, Apple TV tools from nitoTV, and now a blending of the two. This latest release is being referred to as ElectraTV, or Electra for Apple TV, and is for tvOS firmwares 11.2-11.3 inclusive. It is a tvOS port of the Electra jailbreak for iOS 11.2-11.3.1, using the exploit from CoolStar et al. and mixing in some tvOS magic from nitoTV and Jaywalker. As is usual for recent releases, ElectraTV supports Apple TV 4 and Apple TV 4K only. Older devices are just not going to get in on the action at this point. The supported firmwares are tvOS 11.2-11.3, and that isn’t likely to change in future either, although there may be the slimmest of chances of tvOS 11.4 support. 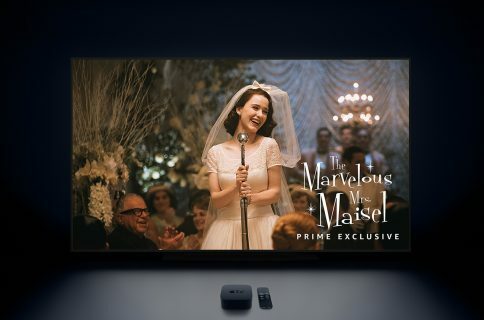 For Apple TV 4 and 4K on lower firmwares, there is the recently released backr00m jailbreak, which supports tvOS 10.2.2-11.1 inclusive, so between the two of them there’s a decent coverage of recent Apple TV firmwares. The backr00m jailbreak can be downloaded from the official nitoTV site. 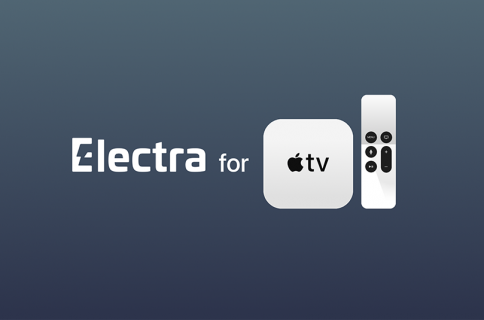 ElectraTV for tvOS 11.2-11.3 is available now for download from the official Electra website, and currently stands at version 1.0.4. Please note that unlike the iOS version of Electra, the tvOS version comes only in the non-developer flavour, based on Ian Beer’s VFS bug. That is because the more reliable multi-path bug, which requires a paid developer account to make use of, does not run at all on tvOS. For the end user this will not make much difference, and may in fact make things less confusing, as there will be only one version of the tool, which will be available to everyone free of charge. Early reports suggest that the success rate is high, and there have been no reported disasters or bugs to my knowledge. If you’d like to contribute your own experiences, good or bad, say your piece in the comments section below. We’ll be putting together a guide on how to jailbreak with ElectraTV very soon, so stay tuned for that!